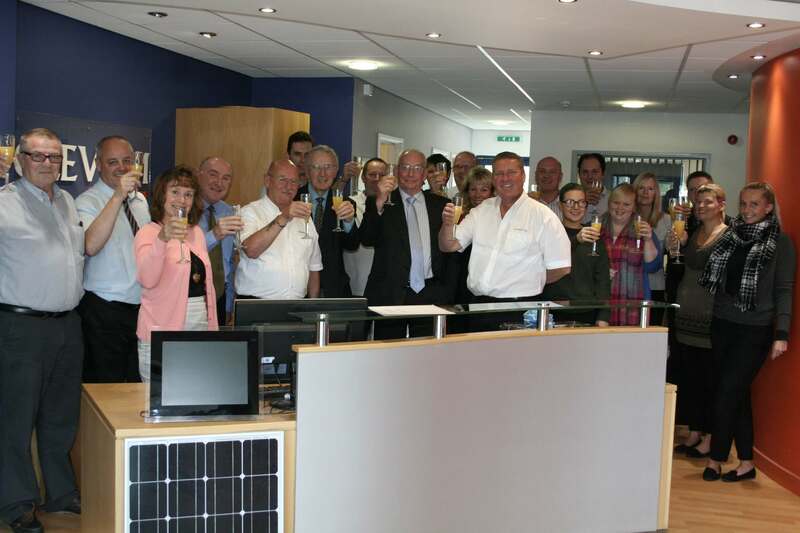 Glevum bid a fond farewell today to long serving employee Terry Watts. 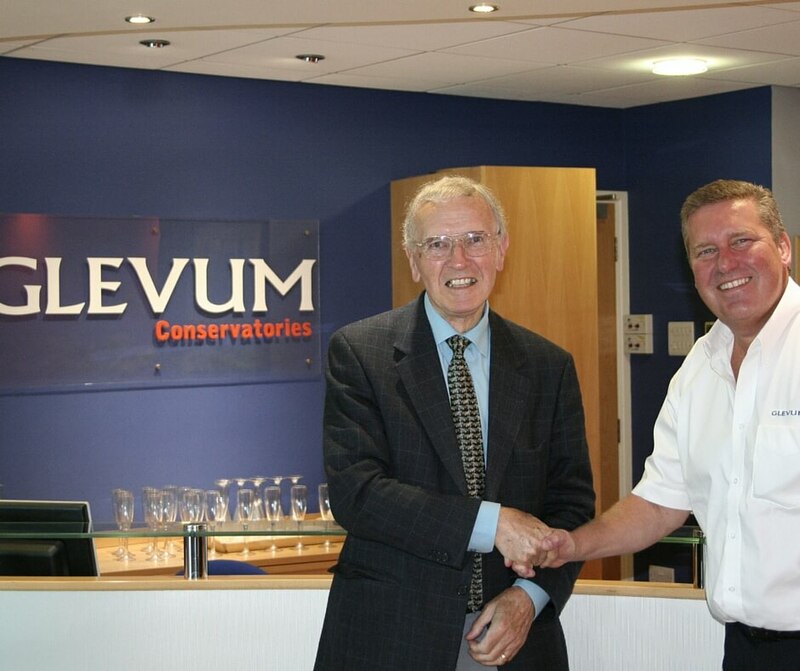 Terry (shown on the left, in the picture above with Gary Jones) was a well respected member of the Glevum Sales Team that helps people with their home improvements. He has worked for Glevum for 12 years, joining the firm at the young age of 64. Gary Jones, Managing Director of Glevum paid tribute to Terry and his contribution to the business at a presentation attended by a large number of colleagues. “Terry has been a fantastic member of the Glevum team, noted for his knowledge, professionalism and above all his sense of humour. Terry will be greatly missed, but his retirement has been hard earned and is well deserved. We wish him all the best for a long and happy retirement”. Gary also presented Terry with a hamper of local produce, a voucher for a meal for two and a retirement card signed by all his colleagues.